Forty years ago, I recall waking up as a thirteen-year old, at my grandmother's house in Sydney on Christmas morning. 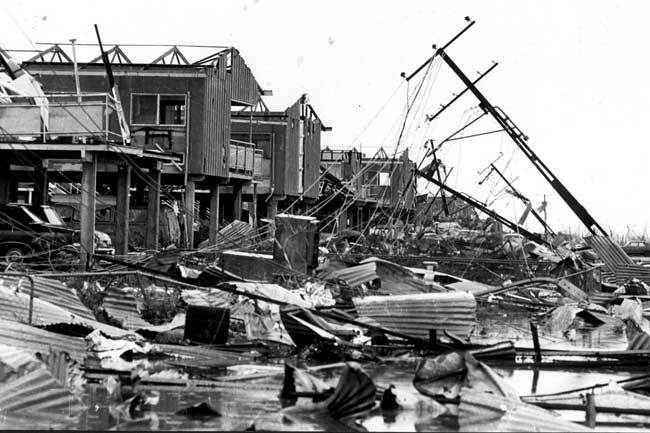 My parents told me that, overnight, the city of Darwin had been destroyed by a cyclone they called Cyclone Tracy. Many were dead and injured, and many had lost everything. I think this disaster has stayed with me for so long since Christmas is supposed to be a happy and joyous occasion, which it certainly was not for many Australians that Christmas Eve of 1974. 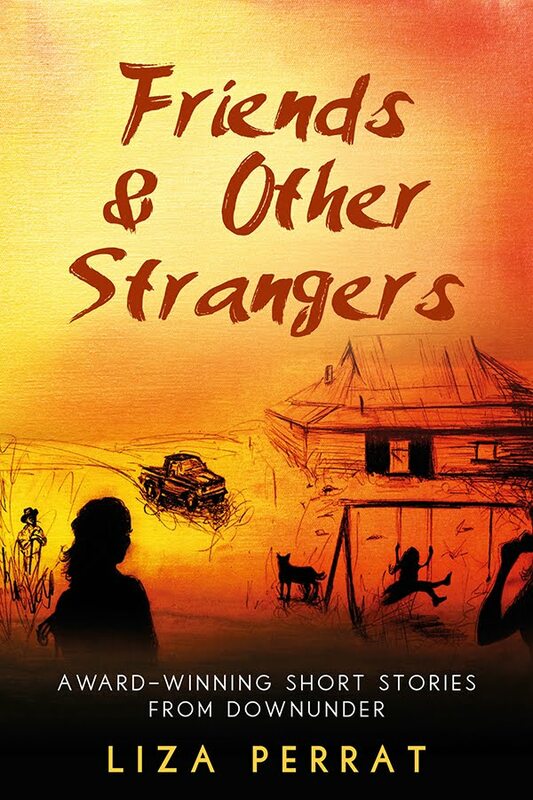 My short story collection, Friends, Family and Other Strangers From Downunder, which is currently free on Amazon, features a Cyclone Tracy commemorative story: Santa Never Made It. For the sixth in our ongoing series of Author Collective interviews, I am pleased to welcome Chris Casburn (writing as Christopher Joyce), member of CHINDI, a Chichester network of independent authors, today on the Triskele Books blog. 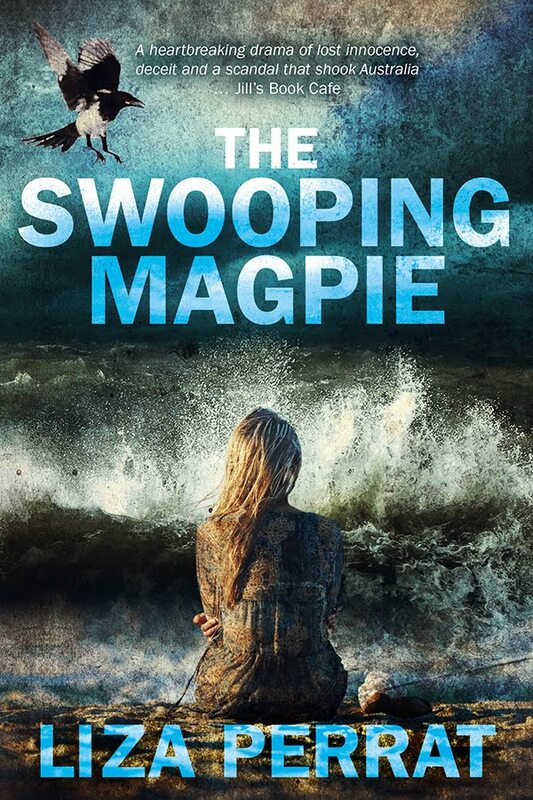 Many thanks to the lovely Jo Barton and Jaffa of Jaffareadstoo, for hosting an interview and giveaway. My review of Guises of Desire, the story of Freud's Anna O, and fascinating interview with the author, Hilda Reilly on the Triskele Blog today.